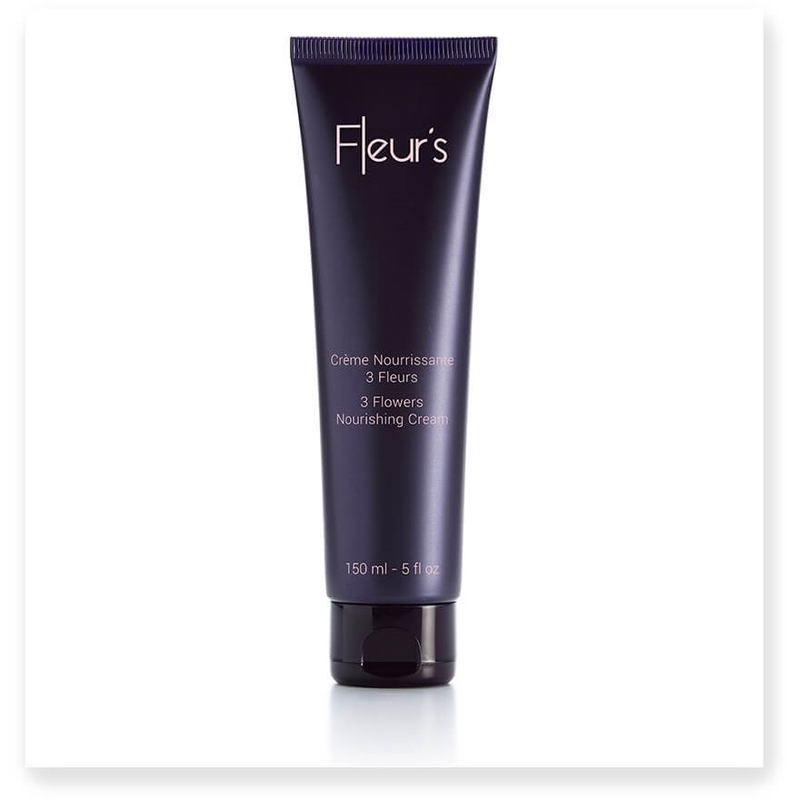 Fleur's delicately scented, 3 Flowers Nourishing Cream eaves your body feeling wonderfully younger and firmer. This product rehydrates the skin and combats slackening with its firming and smoothing effects. Apply daily to the whole body using ascending circular movements.